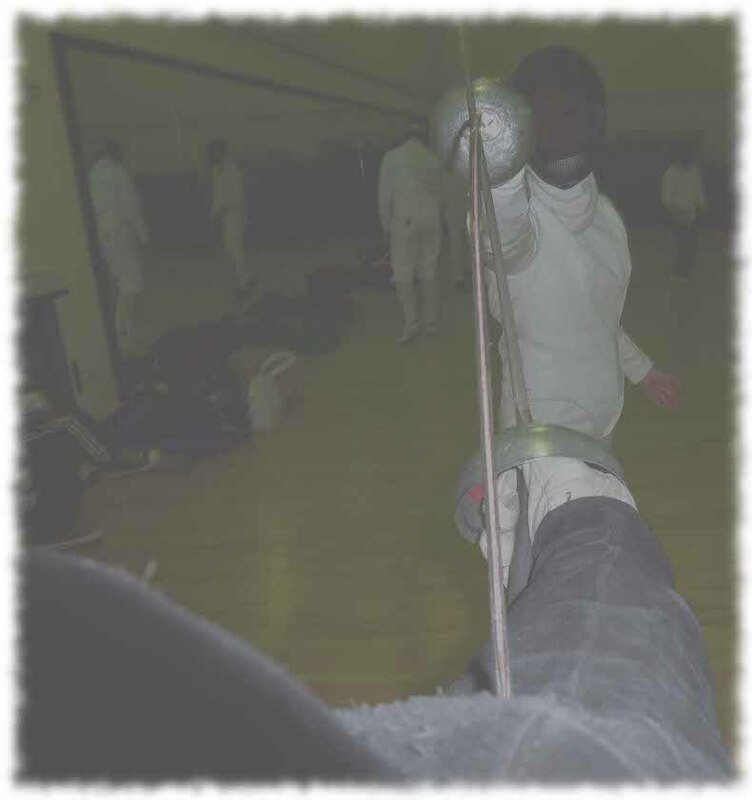 Stockport Sword Club is a Modern Fencing Club based in the North West of England. The club caters for Foilists, Epéeists and Sabreurs at all levels from absolute beginner to seasoned international. The club has a number of qualified, experienced, friendly coaches available to give advice and/or tuition to anyone. We are a community club and our coaches are not paid for their services. They have chosen to give back freely of their time, experience and dedication for the benefit of all who are willing to learn about the sport of fencing. Our pricing structure endeavours to keep prices as low as possible whilst covering the venue cost.